Lingua Custodia’s founder, Olivier Debeugny, will be speaking at this years ATC Language Summit in London on September 22nd. 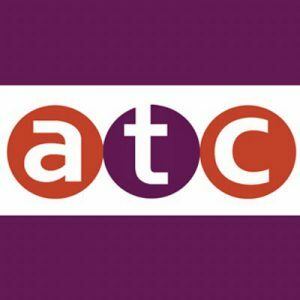 The Association of Translation Companies (ATC) is the world’s largest established professional group representing the interests of translation companies. Please click here for more details on the event.